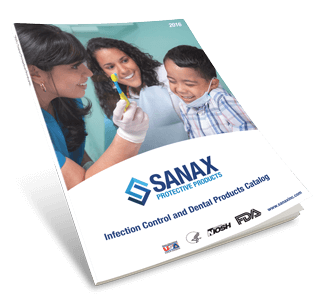 Since 1990, Sanax Protective Products has supplied the top organizations worldwide with the products they trust for a safe workplace. Any products that don't fit into a traditional dental safety product category. Our disposable lab coats, jackets and gowns are designed with the latest technology in both protection and comfort. 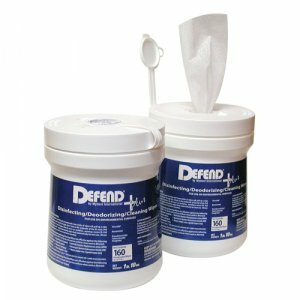 Our barrier products are used for infection control in the dental office setting. 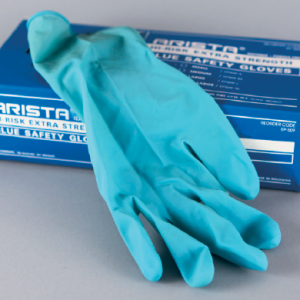 Products are designed to protect sterilized objects or to cover areas that are difficult to clean. Our disinfectants and cleaners are designed specifically for dental, medical, and laboratory settings - anywhere control of cross contamination is required. Our evacuation products work to maximize your evacuation system and keep it running free and clear, with maximum suction. Our face shields can be used in a variety of industrial settings. 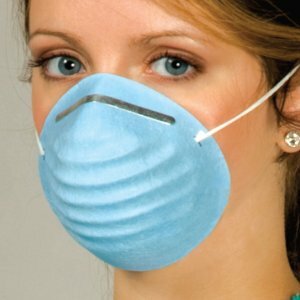 Face shields come as individual products or attached to face masks. Our dental impression and bite registration materials and trays are highly effective for a number of applications. 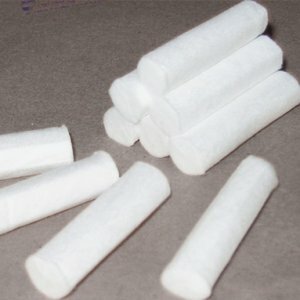 Our sterilization pouches, wraps and tapes are manufactured to make dental sterilization both effective and convenient. Our annual product guide is the perfect tool for finding the right products for your customer base. Our products offerings are updated each year to further meet the needs of our customers.